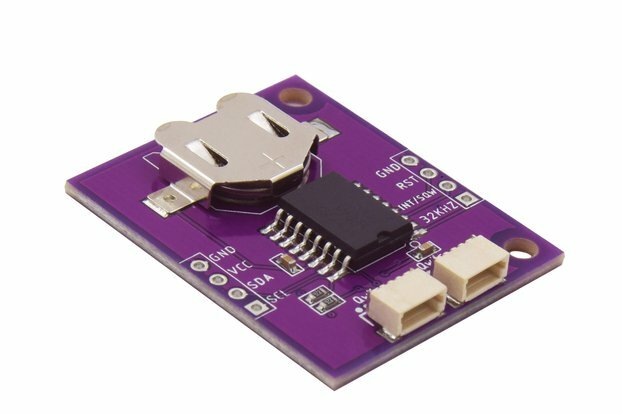 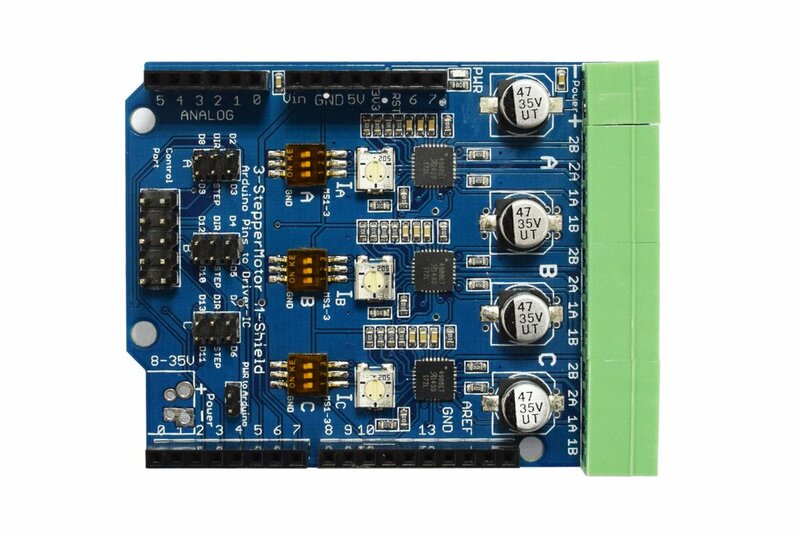 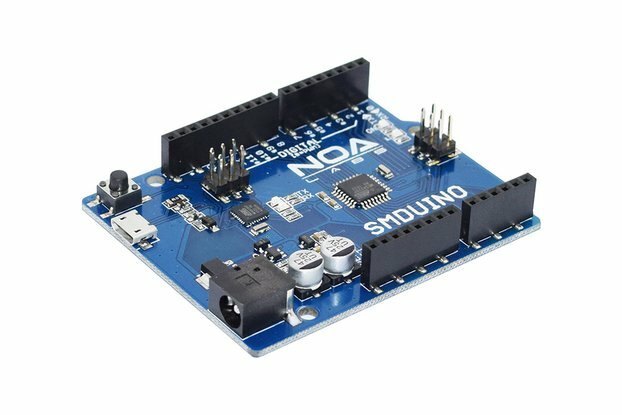 This stepper Motor driver arduino shield had three build-in A4988 stepper motor driver IC, which allow you driver three different stepper motors independently. 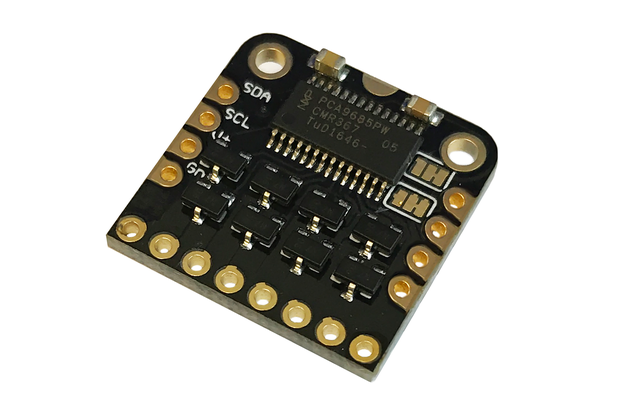 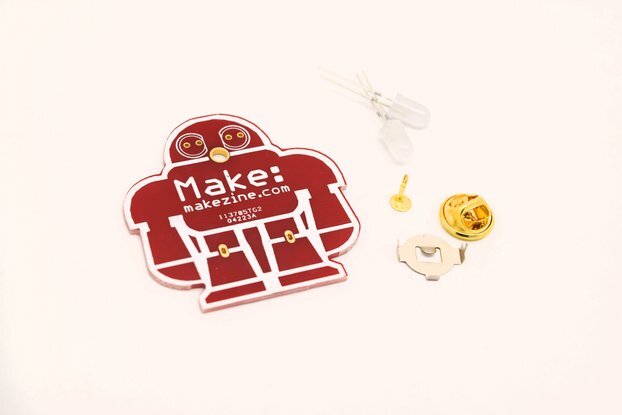 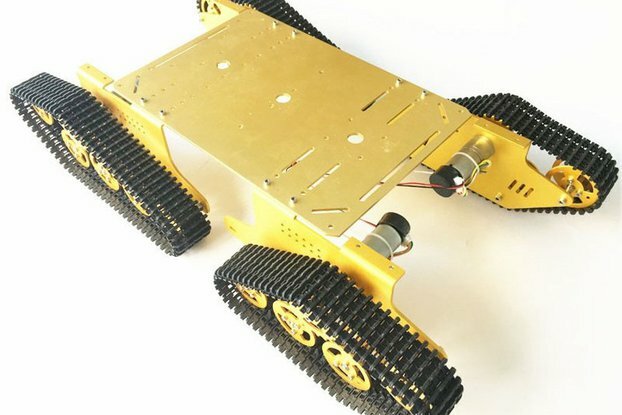 We used high quality SPF 3.5mm pitch terminal for stepper motor connection, the male header side has screw socket, which can provide more reliable connection for the whole project. 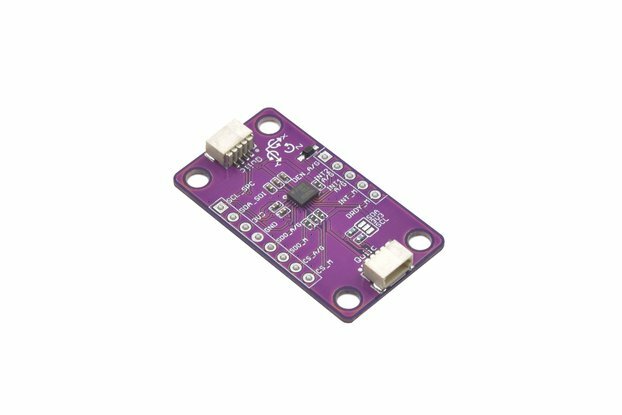 Also the boards has potentiometer to control the current, jumper for signal mode, and DIP switch for step resolution. 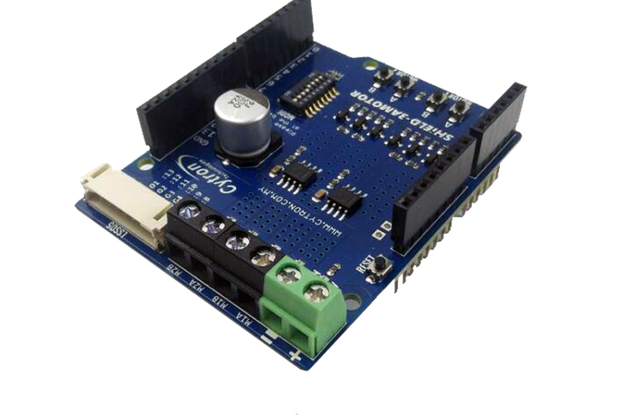 Easy and fast to step up the stepper motor project, especially for 3D printer project. 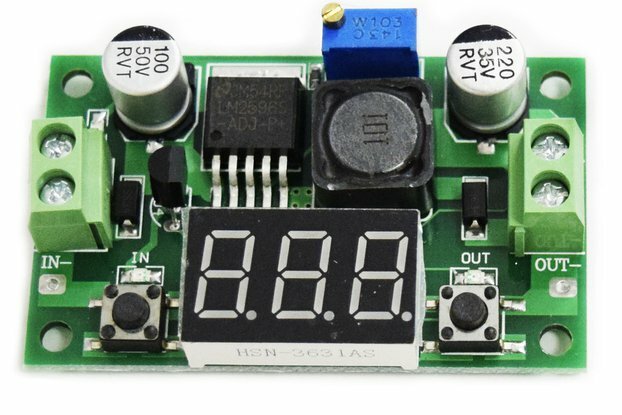 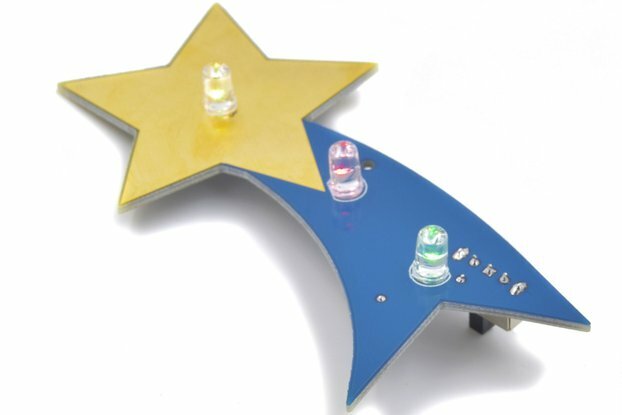 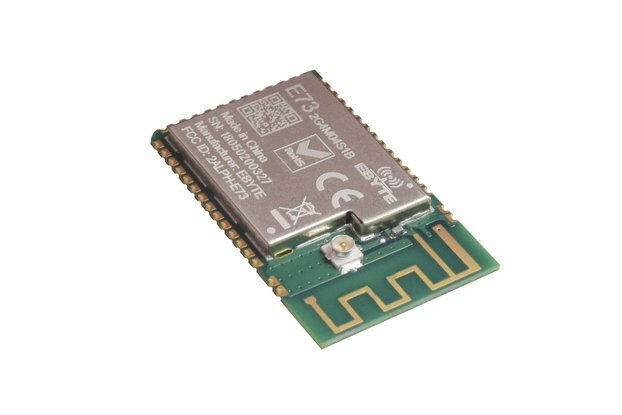 Each driver circuit has a potentiometer to control the maximum output current, a DIP switch to switch the step resolution, easy to to control step rate.